From simple search & recovery to large scale investigative operations, our training will increase your safety and success. Each course is designed to take your team to the next level. Classes, siminars, workshops and more. Check out upcoming events! We’d love to talk with you about your training goals. Get in touch with us today! The concept of public safety diving is not new, but it is a changing one. Dive teams all over the country struggle to get started, to gain traction, or to be successful. They get caught up in new training options or the glitz and glam of new equipment, and they lose focus on what really matters to making a dive team great…training and experience. Getting in the water and doing it. 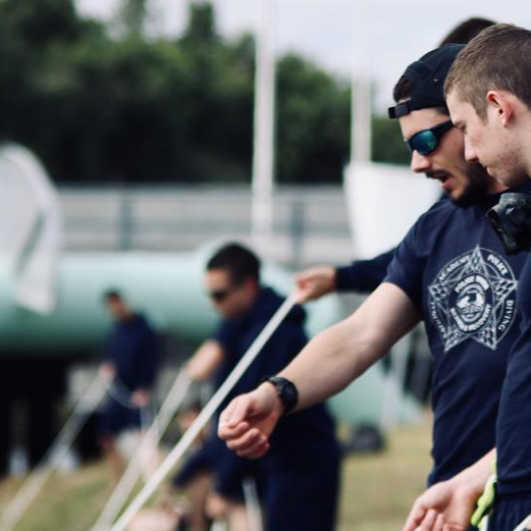 Over the past 10 years training has taken a backseat among public safety dive teams, and ineffectively been replaced with technology that was always meant to assist a diver. Now more than ever, dive teams need to get back to investing into the divers. In 2017, a Buffalo Police Officer drowned during a training dive in the Niagara River. It should have never happened. 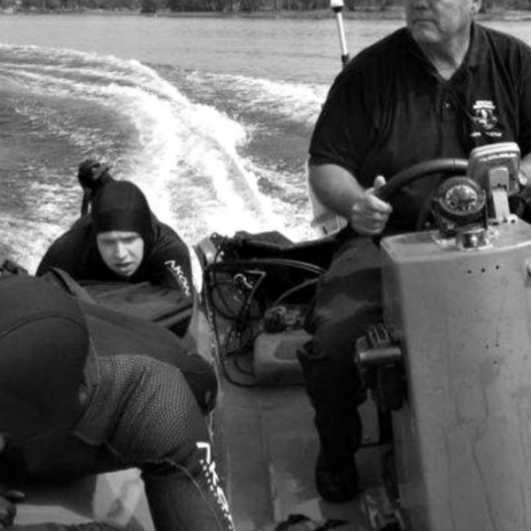 For some public safety dive teams training is like a box to check, doing it only once or twice a year; but there are teams that want to improve, to be better, to insure their diver’s come home at the end of the day. I understand the feelings and frustrations of these dive teams that are looking to improve themselves as divers. They don’t know who to choose to train them in this over marketed world. This is exactly why the NAPD was formed. We help public safety dive teams be successful by bringing knowledge and experience to the training, not just a book. We can’t perform the search, the recovery, or the investigation. That’s your job. But we can help to equip you with solid, experienced based training. Our training may start and end with a course, but the support from the NAPD continues. Special Response Divers and their teams have access to resources, tools, and coaching from the NAPD. 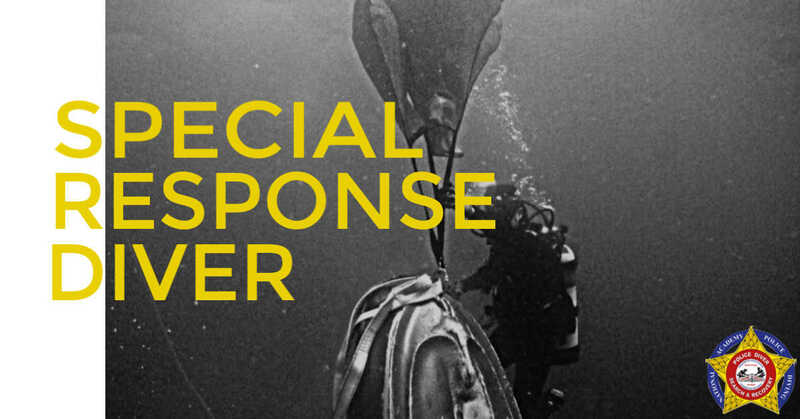 We believe in the hard, important work that public safety dive teams do, and we want to help these teams go out each day, find success, and then come home to tell their story to the next generation of divers. 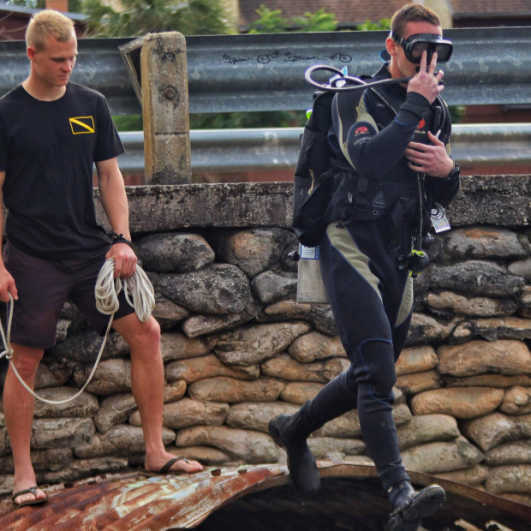 The SRD course is the first step to creating a competent and effective dive team. I believe in what this course can do in helping your dive team be successful.